Come and join us for the first annual Green Run Iroquois!! 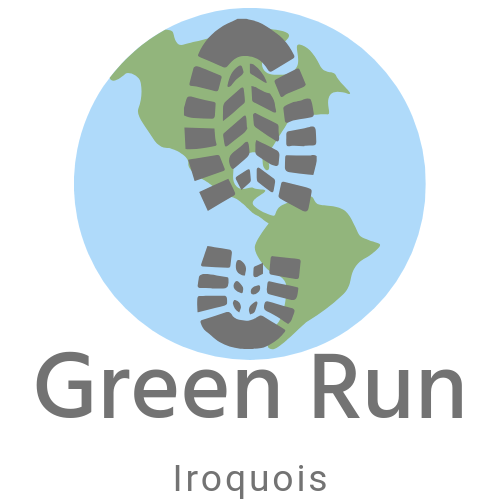 Green Run Iroquois taking place on April 13, 2019 is being held in recognition of Earth Day (April 22) and will be run as a Green/Eco-Friendly event. 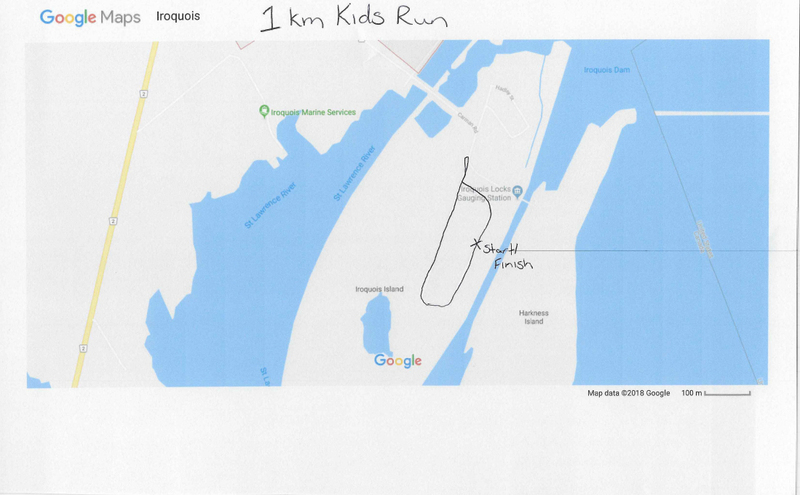 The event will include a 1km kids run and a 5km walk/run for all ages. All participants will have the option to time their run (including kids). 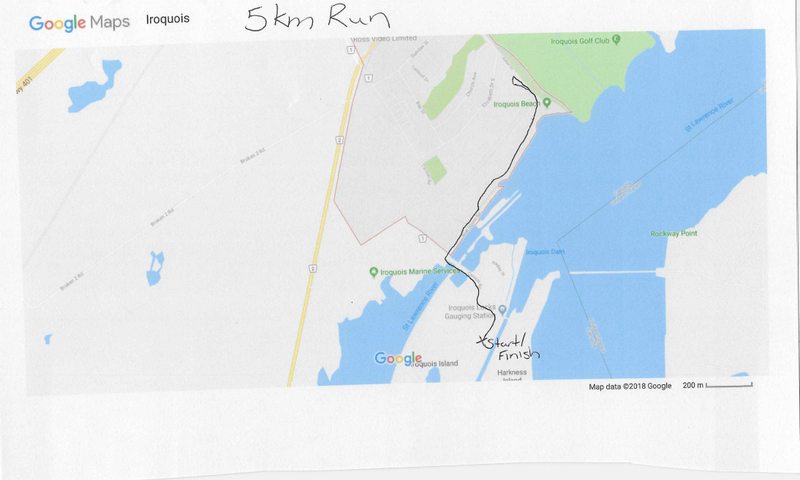 The 5km run will start at the Locks following a scenic loop down to the beach and back. Participants and spectators are invited to wear Green in support of the event. A vendor fair featuring local small businesses will also be open to the public during the event. All proceeds from the run will be donated to Earth Day Canada, a national charity that inspires people across the country to connect with nature and build resilient communities. Landex 5km Run : Saturday April 13, 2019 @ 10:00 A.M.
Cochrane Construction & Renovation 1km Kids Run : Saturday April 13, 2019 @ 9:00 A.M.